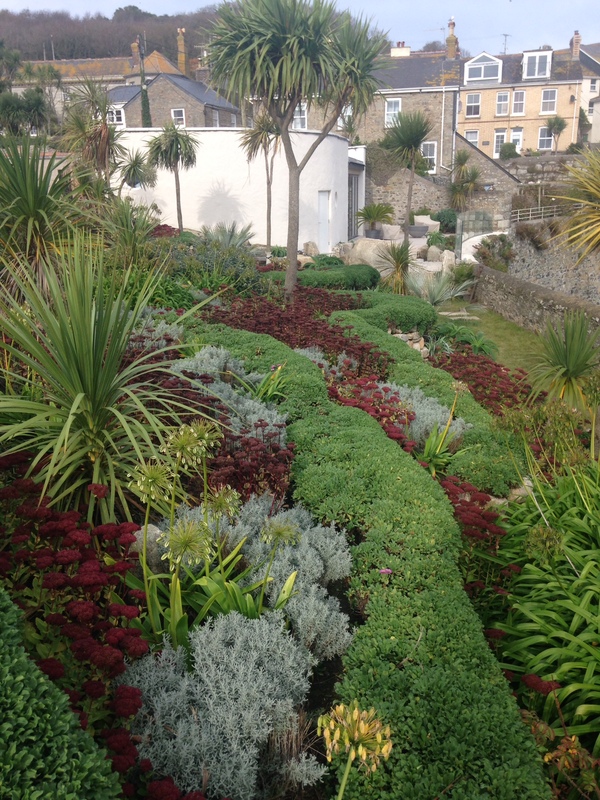 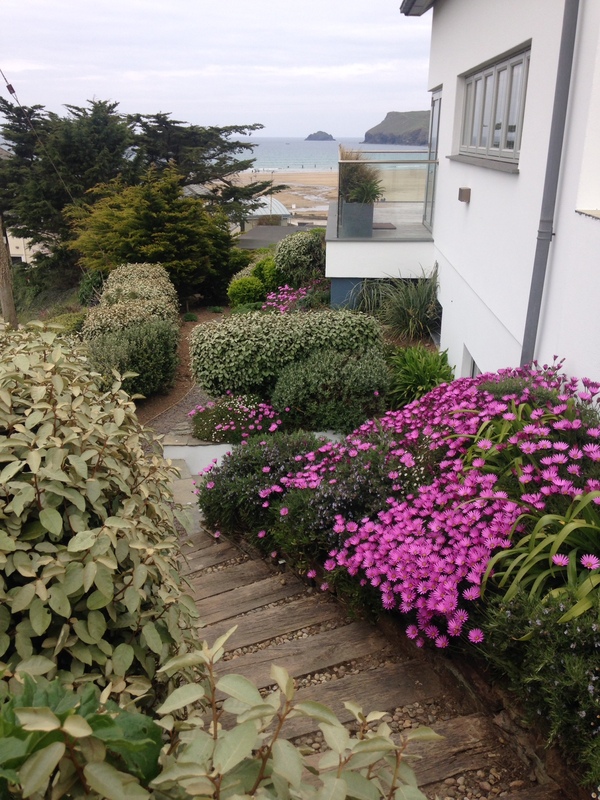 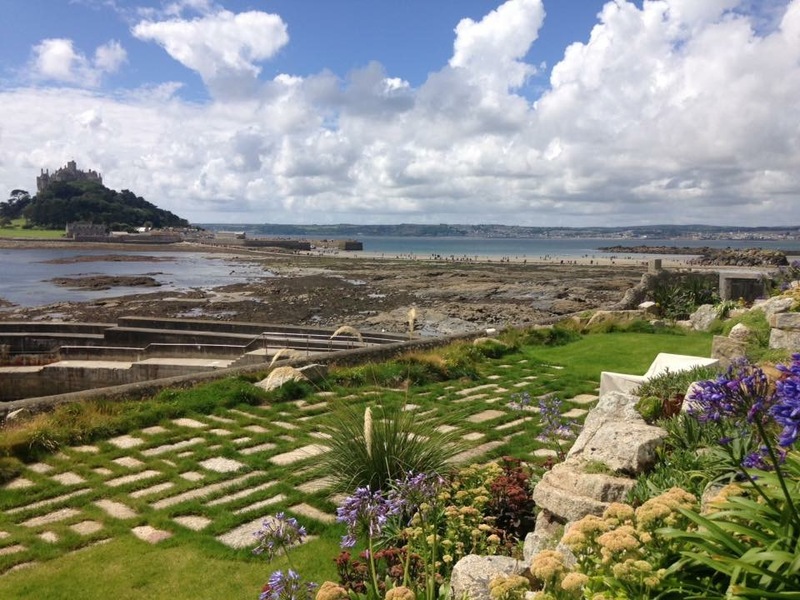 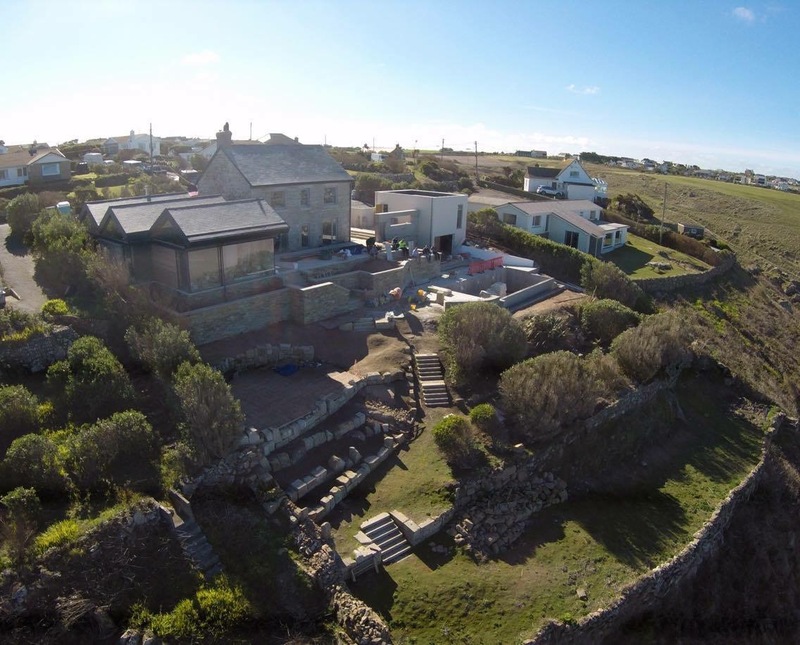 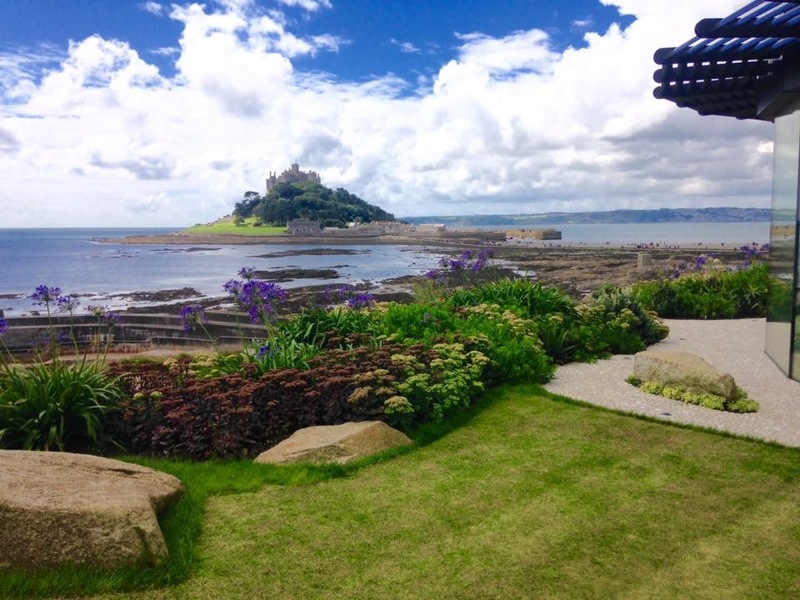 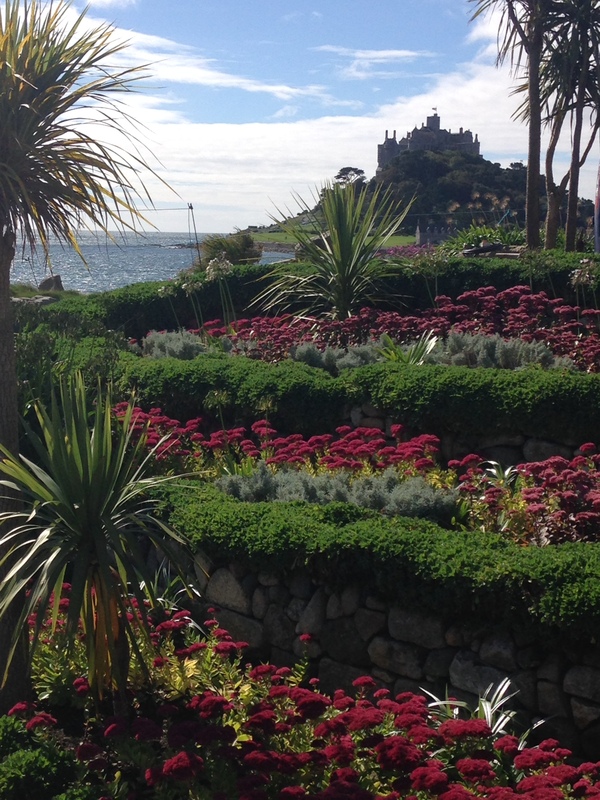 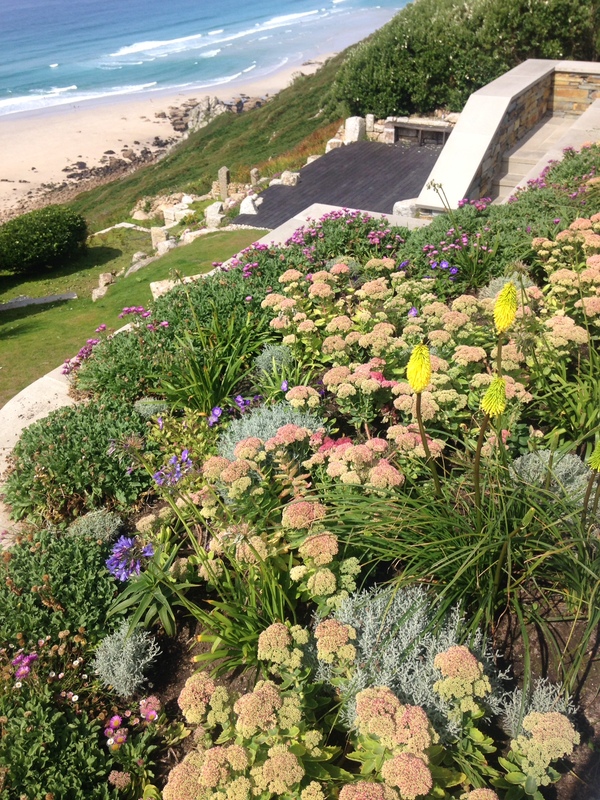 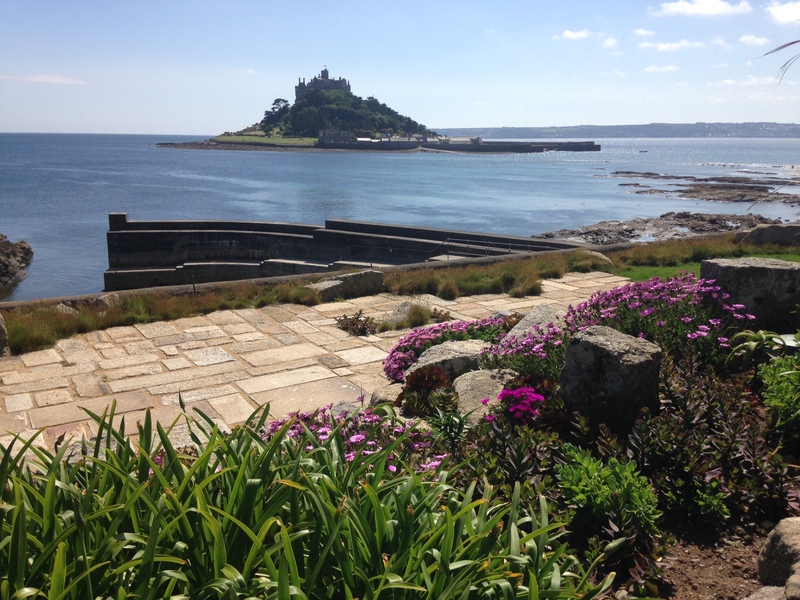 We are artists who are based on the coasts of Cornwall and we design a variety of gardens that suits your needs. 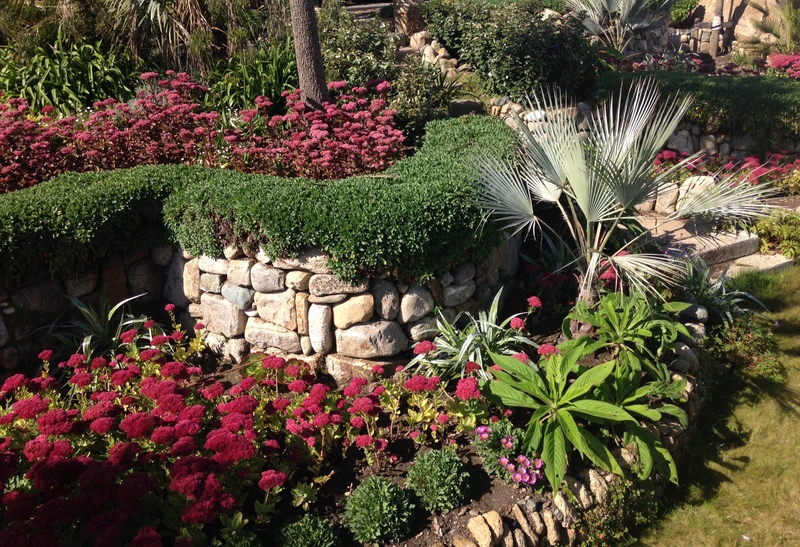 We design and build gardens in a very unique way; we use ethically sustainable and environmentally friendly materials to build each unique garden. 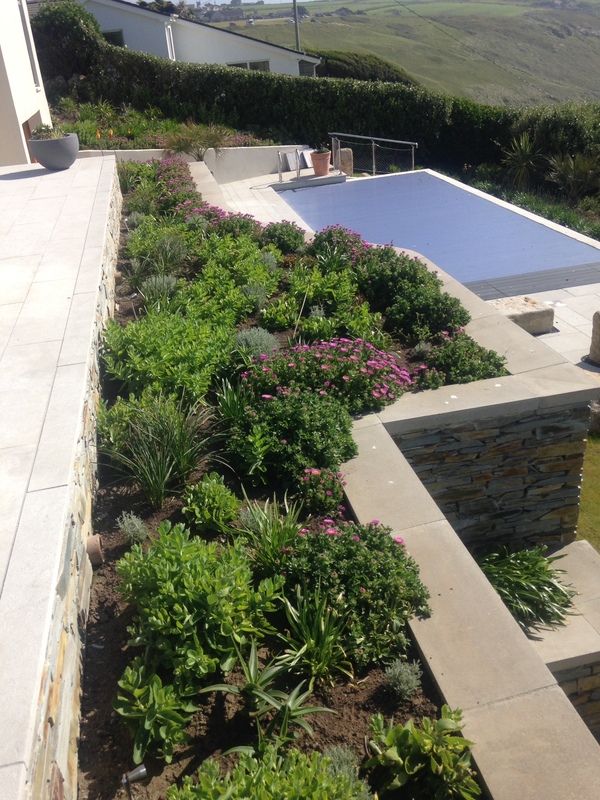 When we assist you with your project, small or big, you can rest soundly knowing that the environment won’t be harmed in the process. 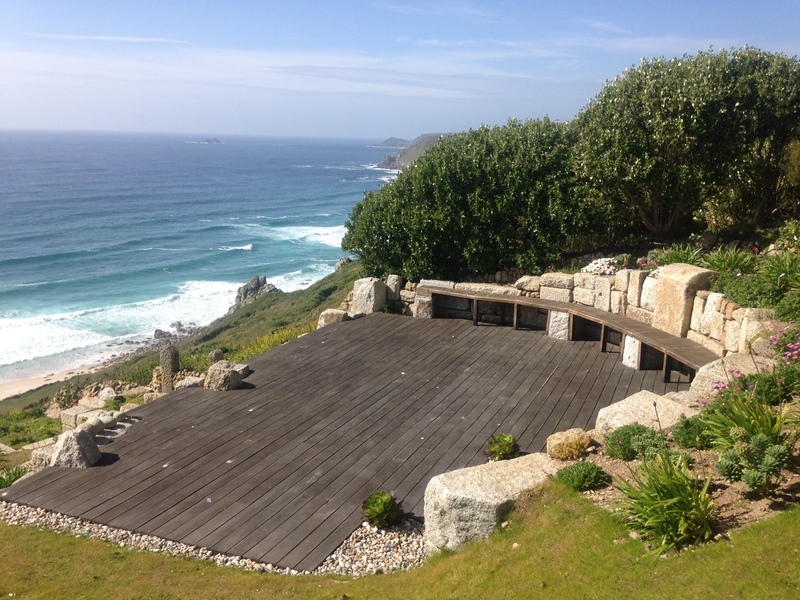 We often approach a project as a canvas, and as artists, we envelop ourselves in nature and let that define the work that we do. 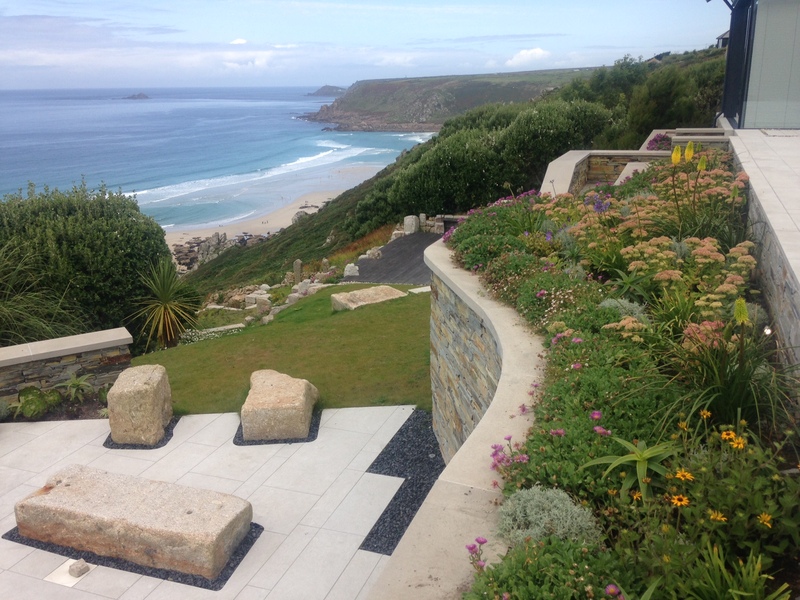 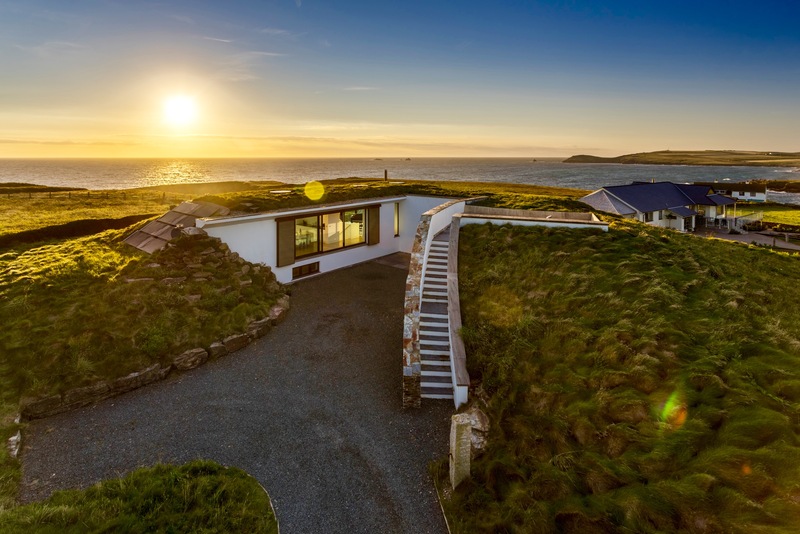 Over the years, we have designed gardens that are not only adaptable and friendly to the local surroundings but also arranged and grown in a way to match the beautiful neighbouring areas. 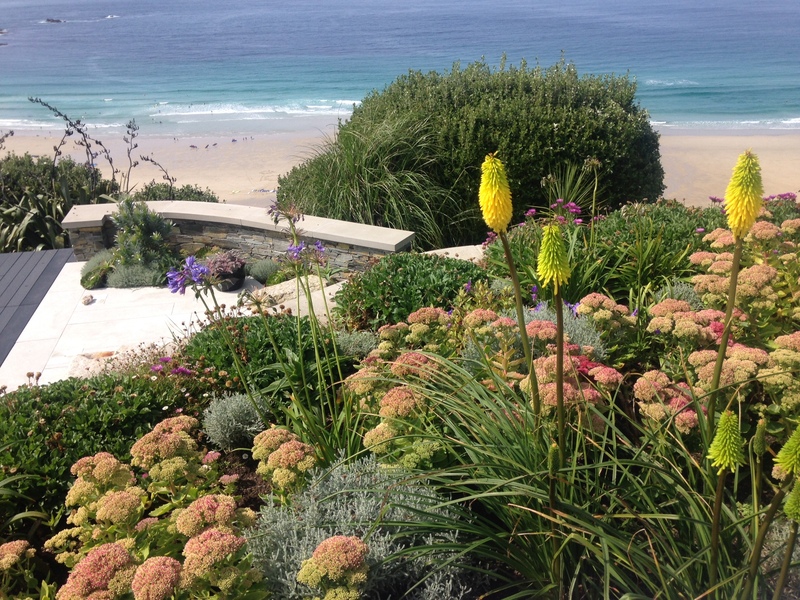 Welcome to Chris Greene Garden Designs.